BP donated a Solar Utility Vehicle to Spring Mountain Ranch outside of Las Vegas, which is part of Nevada’s state park system. Nevada Governor Jim Gibbons was on hand to receive the vehicle and take it for a test drive. 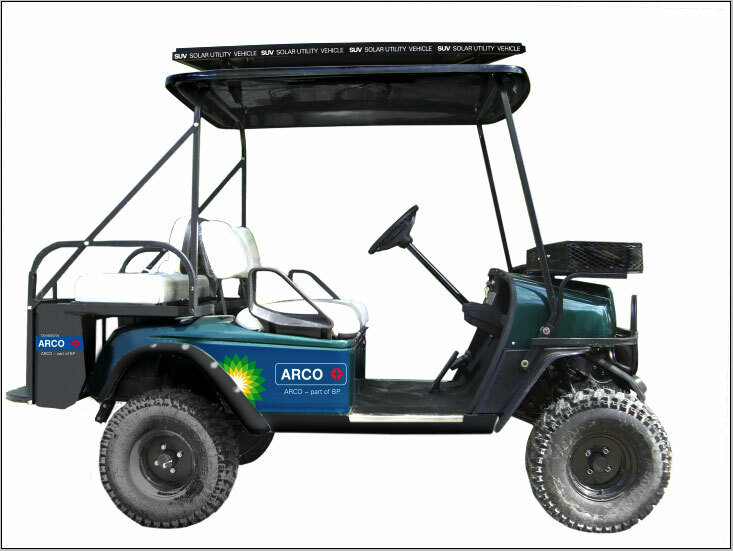 BLUE DIAMOND, Nev.—ARCO and its parent company BP are donating a solar SUV buggy to the Nevada Division of State Parks. Governor Jim Gibbons and personnel from the Nevada Department of Conservation and Natural Resources will be at Spring Mountain Ranch State Park June 18 to accept the vehicle from the energy company.